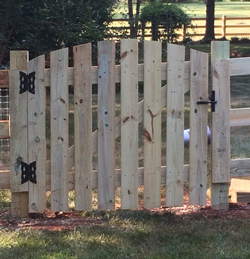 Shore Custom Fencing is committed to providing competitive pricing, exceptional service, and a superior fencing product to our customers. 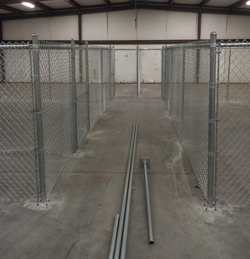 Every customer will be treated with respect from the initial installation until long after the fencing product is installed. Our pledge is to establish lasting relationships with our customers by exceeding their expectations. Guaranteed! 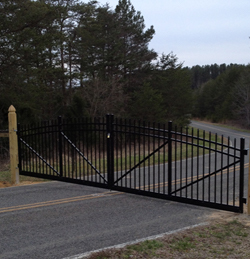 Shore Custom Fencing was established in 1999 in Davie County, North Carolina by owner, Jeff Shore. 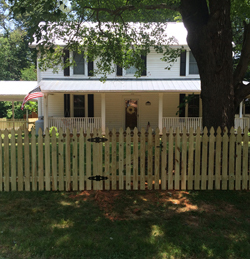 Jeff has over 25 years of fence building experience. The service area is primarily Central North Carolina and we accept work up from Central to Western North Carolina. 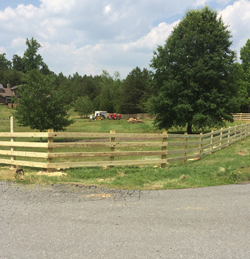 Our scope of work includes Residential, Commercial/School, and Farm/Equestrian Fencing.